Some sports require specific skills to complete them, and when those are mastered, the sport becomes a favorite for those who participate in it. 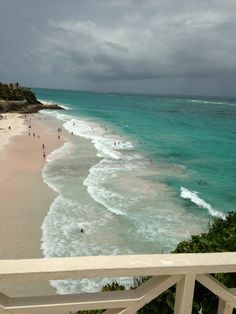 Kitesurfing and surfing are similar in skills and strengths, although kitesurfing is a variation of surfboarding that includes holding on to a kite. When it comes to gift giving, there are many items that people who love kitesurfing and surfing enjoy. 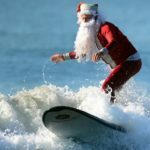 Here are 8 awesome present ideas for kitesurfers and surfers whether for you or for someone you know. 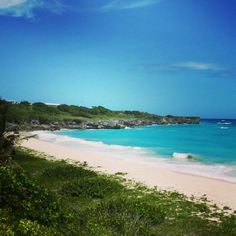 Anyone who takes kitesurfing seriously will want to know where in the world kitesurfing spots are. 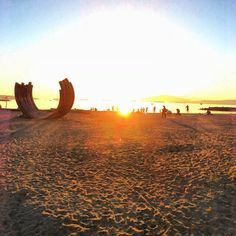 The kitesurf map by Awesome Maps gives an individual over 500 kitesurfing spots, plus additional information such as wind direction, peak season and water temperature. 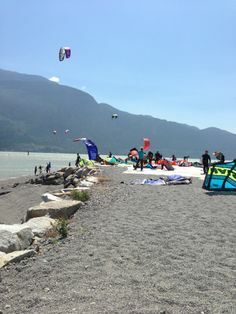 It provides the information a kitesurfer needs to plan his or her next trip. 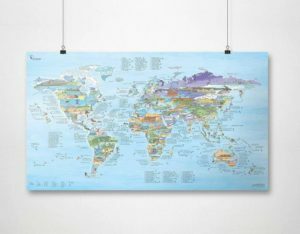 The map is 38” by 22,” and you can use a whiteboard marker on it. 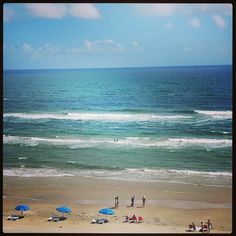 A kitesurfing/surfing day is all about the fun the moment you hit the beach. 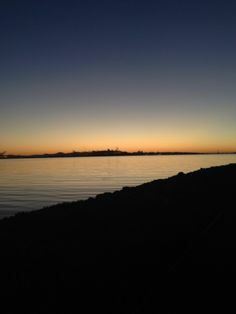 Sure you’re anxious to test your skills on the water, but you intend to chill a little also, either before you surf or after. Chances are you’ll want to listen to music at some time during your day. 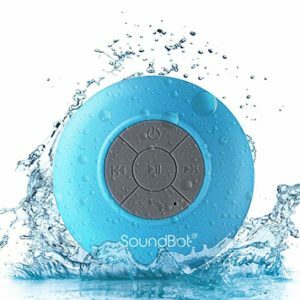 Water resistance speakers by SoundBot, in a variety of colors, are not only perfect for the beach, but you can use it in the shower, by the pool, on the boat, etc. It’s compatible with your other technology such as your phone or your laptop. If there’s one thing that is happening when you’re surfing and kitesurfing, it’s out in the sun. There’s been more than enough documentation that being out in the sun can do extreme damage to the skin. 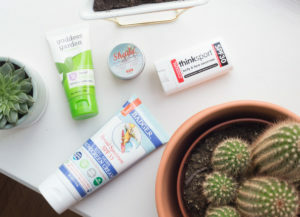 That’s why sunscreen is so important, and when you wear a natural sunscreen, you’re avoiding chemicals and toxins that not only are bad for your skin but bad for the water and the coral as well. The natural sunscreen by Badger is a perfect gift for a kitesurfer/surfer. Just as sunscreen is a must for the sport, so is lip protection. 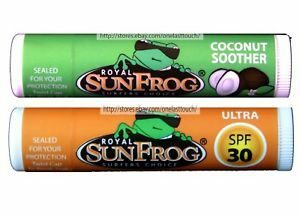 The lip balm by SunFrog is excellent not only for before the sun but also after the sun. It helps prevent sunburned, chapped and windburned lips. This is lip protection that’s not only great for kitesurfing and surfing but skiing, camping, swimming, and other outdoor activities. 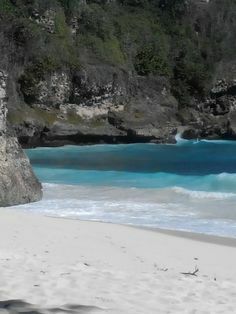 Where will you be traveling to kitesurf or surf? 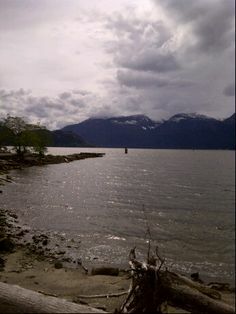 Is the location a long way from your home? What will your sleeping accommodations be? Chances are you could use a sleeping bag. 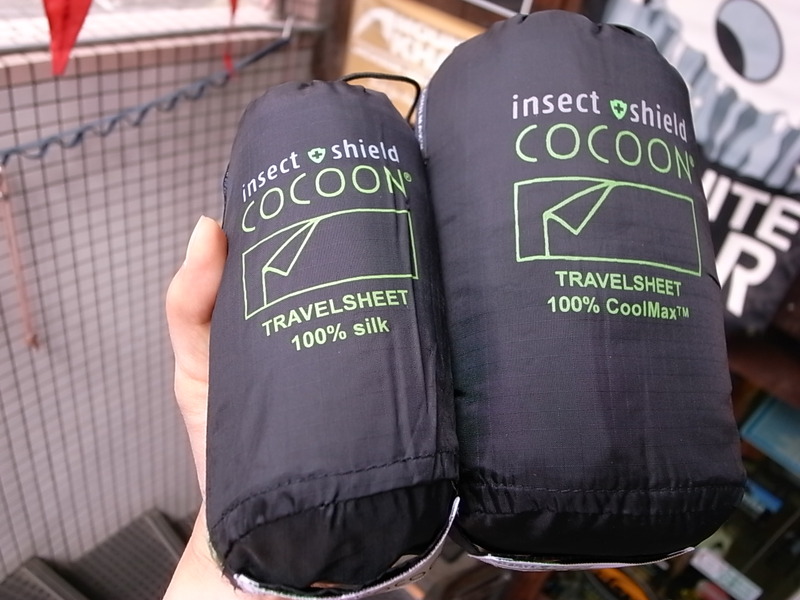 The Travel Sheet by Cocoon is perfect for a warm-weather sleeping bag. In either a singer or double version, it’s 100 percent silk, with a pocket for a pillow insert. 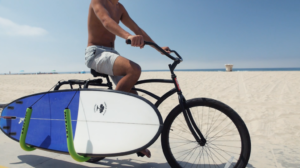 Do you bike to the beach? How about a way to carry your surfboard while you bike? The Bike Surf Rack by Bike Balance does the trick. Road tested at over 60mph, this rack makes it easy to carry your board. 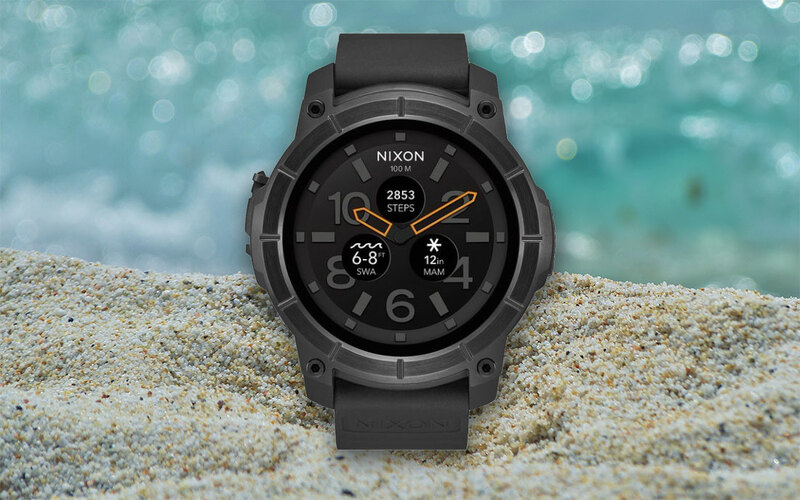 One of the best accessories you can have as a surfer is a surfer watch. Rip Curl has a wide variety of watches for surfers that are waterproof, of course, and that include various features, such as tide locations and tide view. 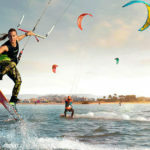 Julian Hosp is the author of the Kiteboarding Tricktionary, and he has offered a guide for beginner Kitesurfers as well as those who have become really good at it. There are over 424 pages of information broken down into categories. There are step-by-step photos, along with troubleshooting information. 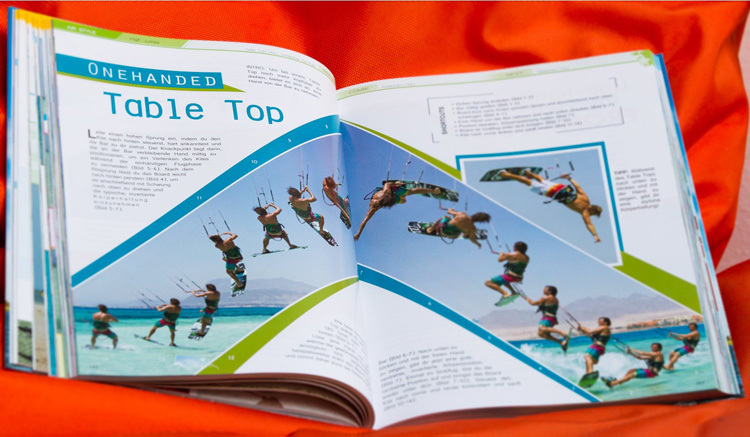 It is a perfect book for those who love kitesurfing. 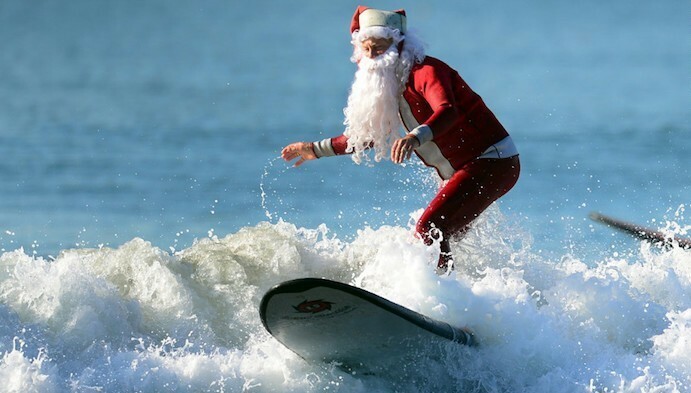 So choose one of these 8 awesome present ideas for kitesurfers and surfers. They will surely satisfy.